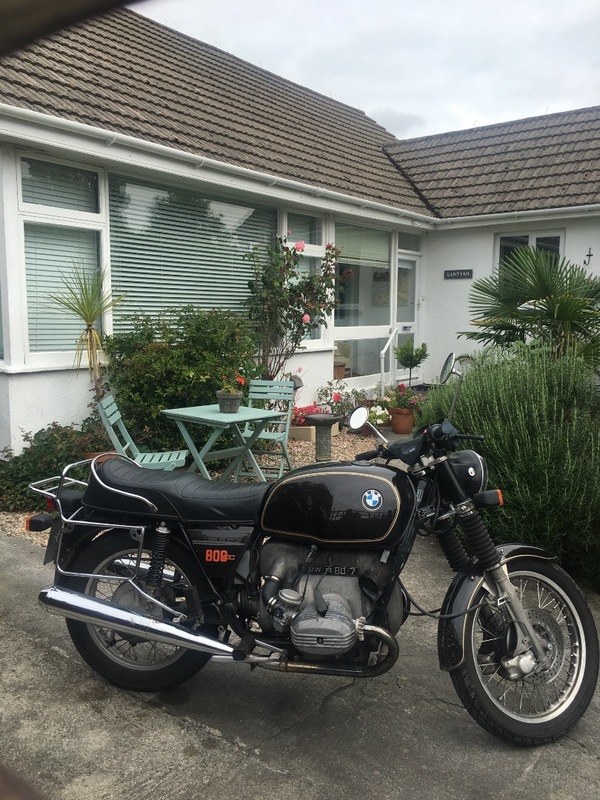 Beautiful as new 1979 bmw r80. Has bungee clips on the back grab rail. Left it on Gildea Street just off Great Portland Street in soho opposite Wogan House. 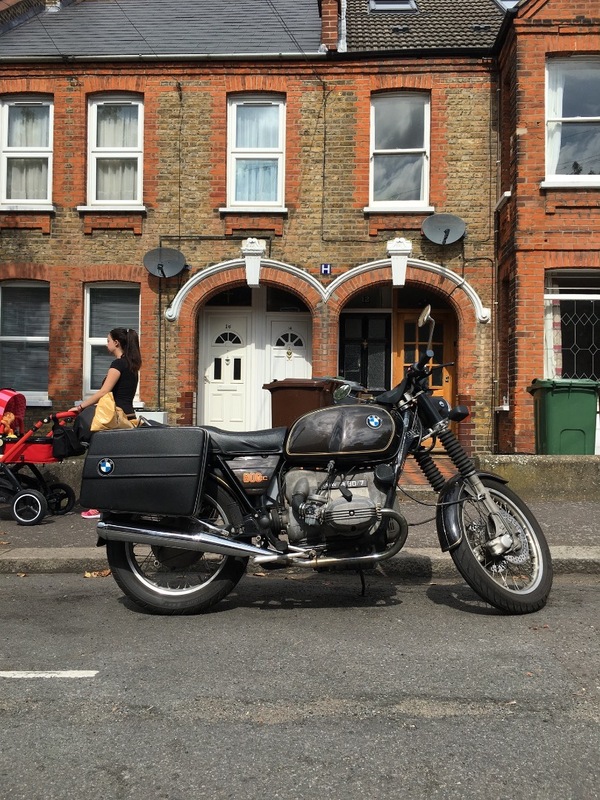 Went for a dental appointment for an hour, came back and my bike had been stolen. Had a disc brake on, must have lifted it.